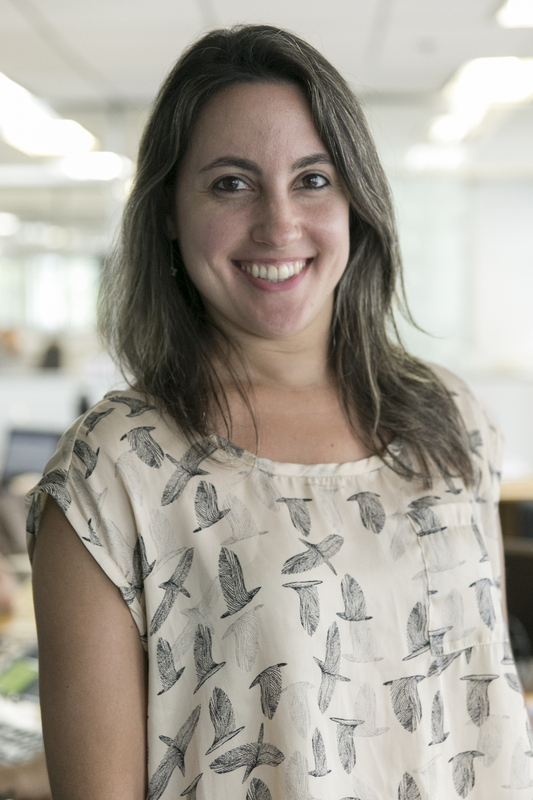 Paula Tanscheit is a Communications Analyst for WRI Brasil Sustainable Cities. She graduated from Pontifical Catholic University of Rio Grande do Sul and was also a specialist in Sports Journalism at Federal University of Rio Grande do Sul. She works to cover events, produce content for the website and blog, and also supports WRI programs and projects through the dissemination of materials and data. Paula previously worked at one of the biggest newspaper from the south of Brazil. As a reporter, Paula wrote about politics, business, sports and culture. She lived in London, where she learned photography, studied, and enjoyed British culture. Paula is passionate about travelling, meeting new people and learning about different cultures. She also loves photography, reading, go to the movies and bicycling.